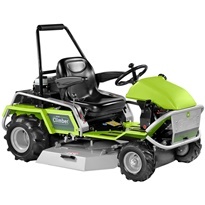 Grillo Agrigarden have been manufacturing high quality garden machinery since 1953. The company produces over 20,000 machines across 50 different models. These machines are sold to over 55 countries across five continents. 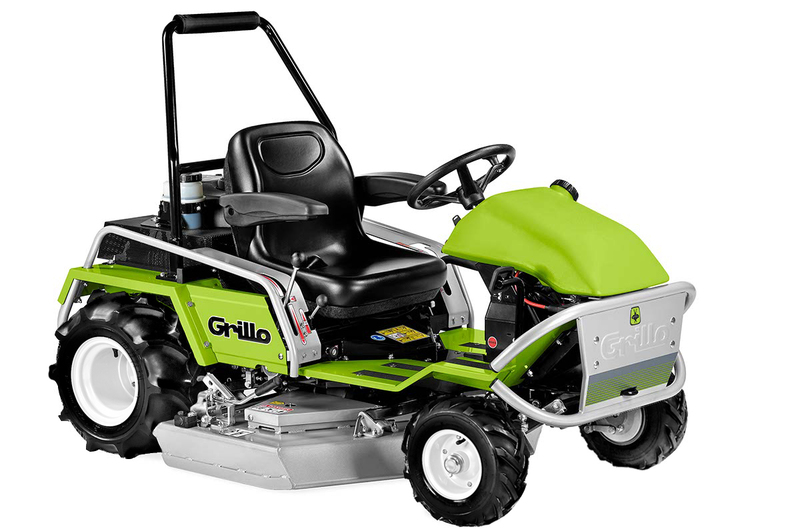 The Grillo climber range of ride on mower is specifically designed for those hard to cut and somewhat challenging areas. Depending on which particular model you choose, the Grillo Climber can handle up to a 30 degree slope with ease. Whereas, many other model types would struggle if you tried this with them. The Climber product is a popular one for those taking on the Australian bush. As many of the videos & facts show via the Agrigarden Website & Agrigarden Brochure it handles high grass with ease across a varying number of terrains. It’s low centre of gravity makes you feel safe as you productively get the job done.